These Woodland Scenics O gauge figures are suitable for American On30 and British O gauge in the case of the generic passengers etc. The drivers and engineers are obviously unsuitable for British outline. Click through from each entry for a picture and basic description. 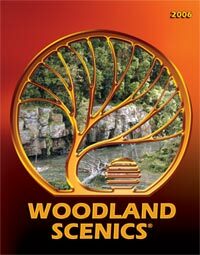 WOODLAND SCENICS O GAUGE FIGURES.